Do you ever think to stand in front of beautiful beach alone? Seeing the scenic deep blue sea with the white sandy beach? Without any other visitors walking around next to you? Hemm, it is not possible! Almost all of Indonesia’s beaches are full with the visitor. People walking, playing, swimming, or surfing from day to night. But, let me tell you this place, the hidden beach on the south side of Java, that was Pangandaran Beach. Pangandaran, the words comes from “Pangan (food)” and “Daran(to rest or stay for a while)” means places to eat and for the tourists. For your information, Pangandaran Beach was the best beach in Java, according Asia Rooms and the most well-known beach in West Java. Small mainland peninsula with a national park with beaches and stunning scenery to rival the beaches of Bali on the south coast of Java. 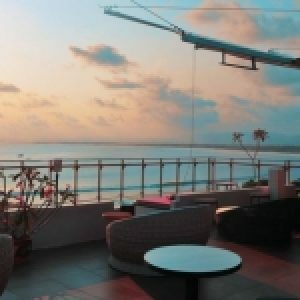 Pangandaran is one of Java’s best-kept secrets as far as international tourists are concerned but have been extremely popular with locals for a long time. 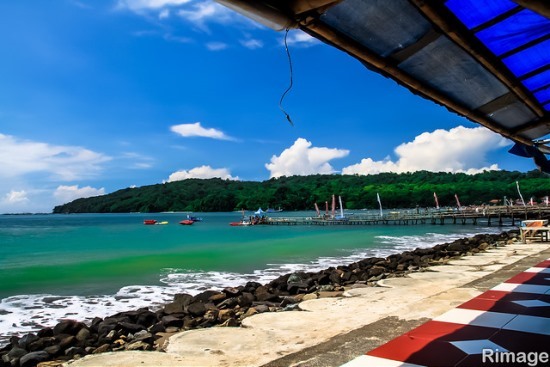 A small fishing town, it possesses one of Java’s finest beaches and Pangandaran Nature Reserve teems with wild buffalo, deer and monkeys. The people are very friendly, this combined with the idealize surroundings make this a great place to spend a few days relaxing island-style. 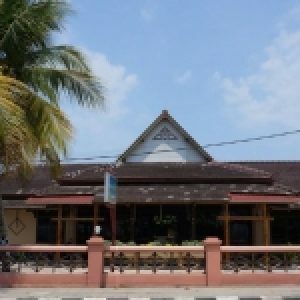 The beach is called Penanjung, where most of the cottages and hotels are located, however, of modest ratings. Nothing luxurious should be expected. 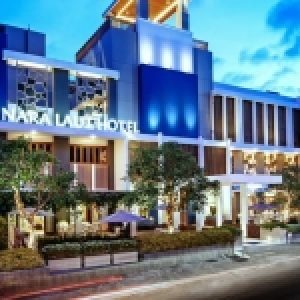 Pangandaran is especially of interest to nature lovers, as there is a wildlife reserve in the vicinity where wild birds and other indigenous animals live about freely to be enjoyed by visitors. Even you can see Rafflesia Arnoldi, the endemic flower found only in Indonesia. If you have more time, we reccomend you to go to Green Canyon, that located in Kertayasa Village, Cijulang (around 31 kilometers from Pangandaran). In this place you will found “green heaven” that comes from trees and grass in the narrow canyon. 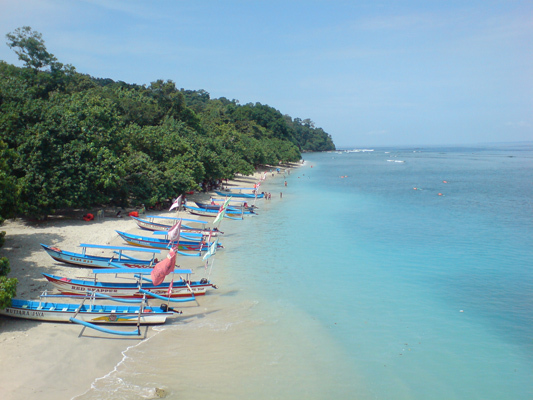 In Pangandaran visitors will like fine white beaches, blue ocean, and fine seafood. Nowadays, several seacost resort also provides new experiences for tourists, like playing jetski or banana boat. Another place of special interest for nature lovers is a forest Conservation Park, close to the camping ground, which has basic facilities suitable for the younger set. Somewhat further out, west of Pangandaran, driving 23 km on the way to Ciliang Village, Parigi, lays Batu Hiu, meaning Shark’s Rock, because you can see a coastal rock that has the shark shape. So, for you who are barely bored with Bali or Lombok, or even want to see something new and near Jakarta or Bandung, you can visit Pangandaran Beach in the south coast of west Java. 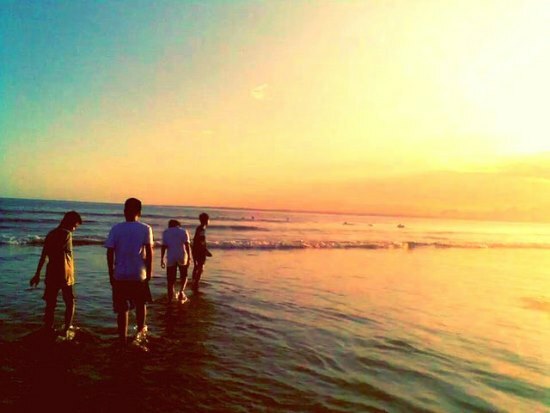 One of my favorite moment here is seeing beautiful sunset, very very beautiful. 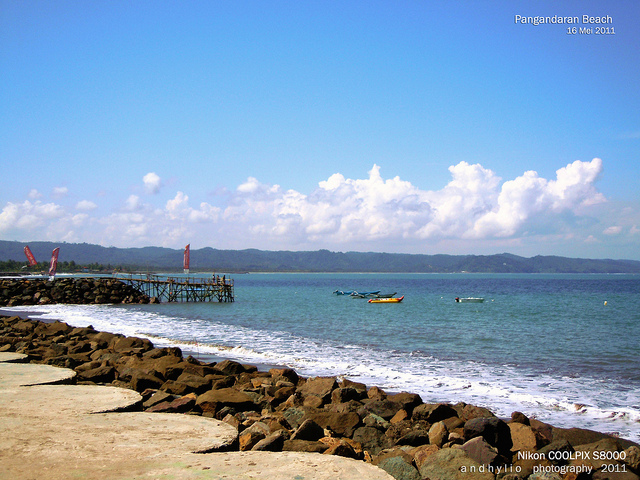 Pangandaran is halfway between Bandung and Yogya, about 5 hours by bus from Bandung and 8 hours from Jakarta. This is the second beach resort area on the Indian Ocean after Pelabuhan Ratu. The site is 223 from Bandung and 400km from Jakarta. The trip by car or bus is recommendable because the road conditions are good. However, if we prefer to take the train, get into Bandung-Yogyakarta Express train and get off at the Banjar railroad station about 4 hours later. From here it will be another 50 km by bus to Pangandaran. Besides that, you can take several flights (Susi Air) from Halim Perdana Kusuma Airport to Pangandaran. But, you can’t bring so much baggage because of the small planes that used in this flights.